Jaxie Clackton is a brutalized rural youth who flees from the scene of his father's violent death and strikes out for the vast wilds of Western Australia. All he carries with him is a rifle and a waterjug. All he wants is peace and freedom. But surviving in the harsh saltlands alone is a savage business. And once he discovers he's not alone out there, all Jaxie's plans go awry. He meets a fellow exile, the ruined priest Fintan MacGillis, a man he's never certain he can trust, but on whom his life will soon depend. Kate Mulvany interprets Tim Winton in a spectacular fashion! 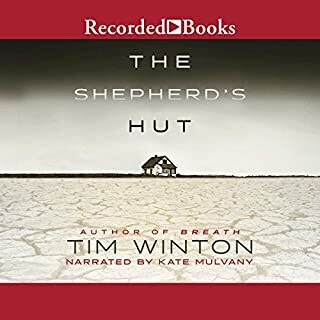 Tim Winton has the best way with words, with characters, with plot. What an amazingly beautiful book. “I am in awe,” as Finton would have said. 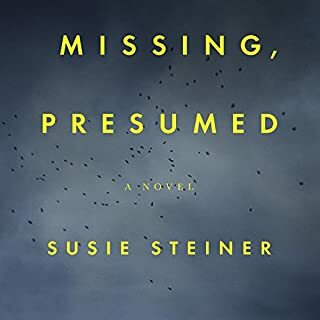 Susie Steiner is a master of character. She makes you believe in all the varied people who inhabit this book. Set in Cambridge and London, we are taken into a police investigation, meeting the lovely central character of Manon Bradshaw, with all her 39yr old quirks and idiosyncrasies. The plot is a rich blend of the light and darkness that exists in society and in each one of us. Mare Barrow's world is divided by blood--those with red and those with silver. Mare and her family are lowly Reds, destined to serve the Silver elite whose supernatural abilities make them nearly gods. Mare steals what she can to help her family survive, but when her best friend is conscripted into the army she gambles everything to win his freedom. 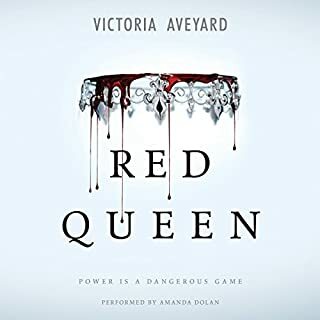 A twist of fate leads her to the royal palace, where, in front of the king and all his nobles, she discovers a power of her own--an ability she didn't know she had. This author is completely enamored with the word, "smirk"! In fact, I found the constant use of this word so irritating that I gave up listening to the book, a reworking of The Hunger Games. I loved the idea of special abilities, but the author has not thought them out properly. A very predictable plot involving shallow characters. 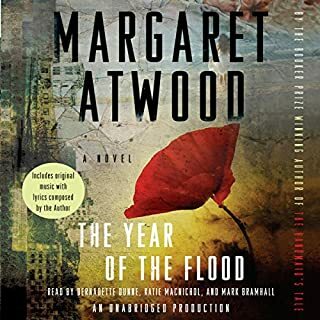 Margaret Atwood continues to amaze me with her inventiveness, her humanity, her incredibly creative mind, in this well-read, wonderful novel. The two main women are flesh and blood people, their experiences forming their lives, their reactions determining the flow of those lives. The future she draws is so scary and yet so possible, just a continuation of what is going on in these early days of our 21st century. I haven't read Oryx and Crake, so can't compare the two, but this book has piqued my curiosity!